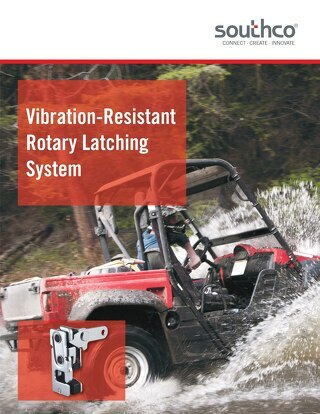 Southco’s newest rotary latching solution features an integrated rubber bumper that eliminates noise and vibration caused during operation. 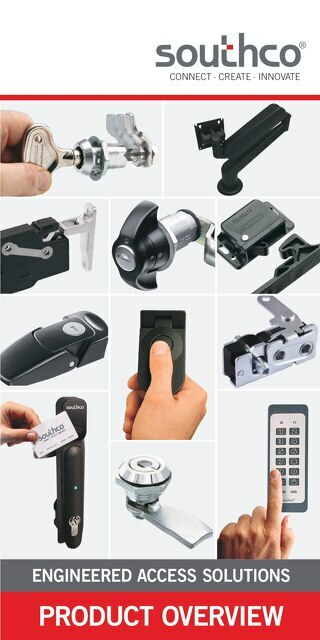 With the incorporation of the rubber bumper option, the R4-10 Two-Stage Rotary Latch offers a significant reduction in the common “buzz, squeak and rattle” of door hardware while in use. The R4-10 Rotary Latch with Integrated Bumper is available in single and two-stage options and features a design that traps the striker between a rubber bumper and rotor. 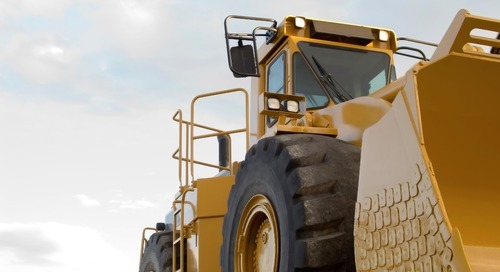 Without extra clearance or room to move, any noise potential that could be caused by metal-on-metal movement or vibration is eliminated. 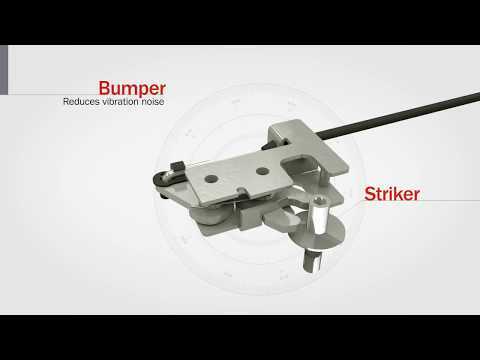 While both the single and two-stage options provides proven, secure latching, the two-stage option is designed specifically to prevent false latching conditions. 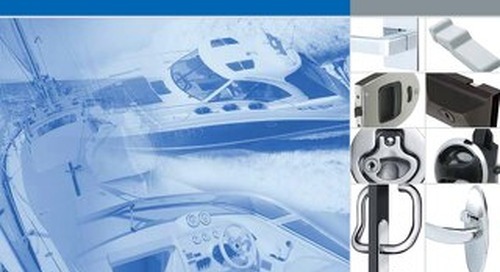 The compact design of the R4-10 Two-Stage Rotary Latch occupies minimal space within the enclosure, providing concealed latching and increased security. 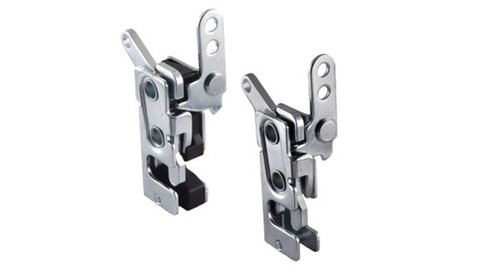 Available in corrosion-resistant steel and stainless steel, these latches are suitable for demanding environments and can be used in a broad range of applications across industries. 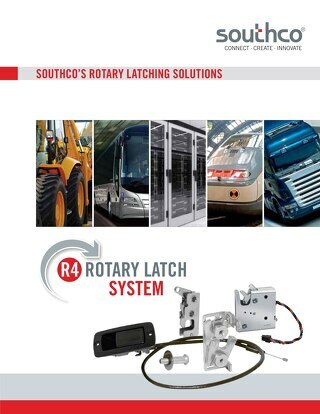 Additionally, R4 Rotary Latches can be combined with Southco’s line of mechanical and electronic actuators and cables for a complete rotary latching system. 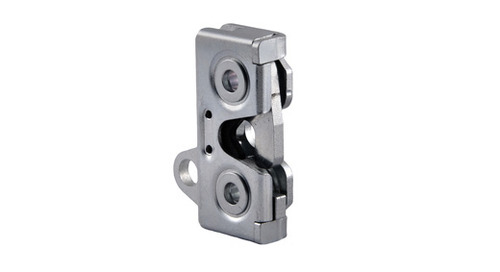 The post Rotary Latch Eliminates Noise & Vibration During Operation appeared first on Southco Blog. 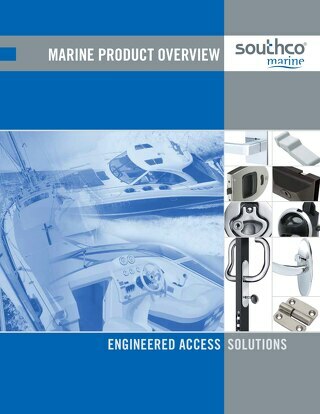 This article explains how rotary latch systems provide an effective and reliable means of remotely opening interior and exterior doors, compartments, hoods and engine covers. 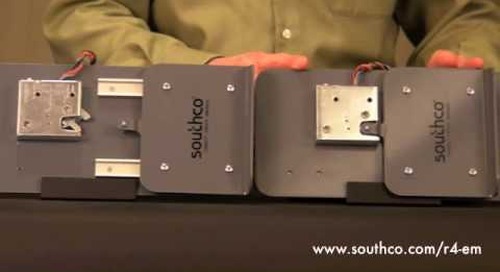 Southco’s R4 Dual Trigger Rotary Latch features a compact design and multiple points of actuation, allowing the latch to be triggered by two independent actuators.